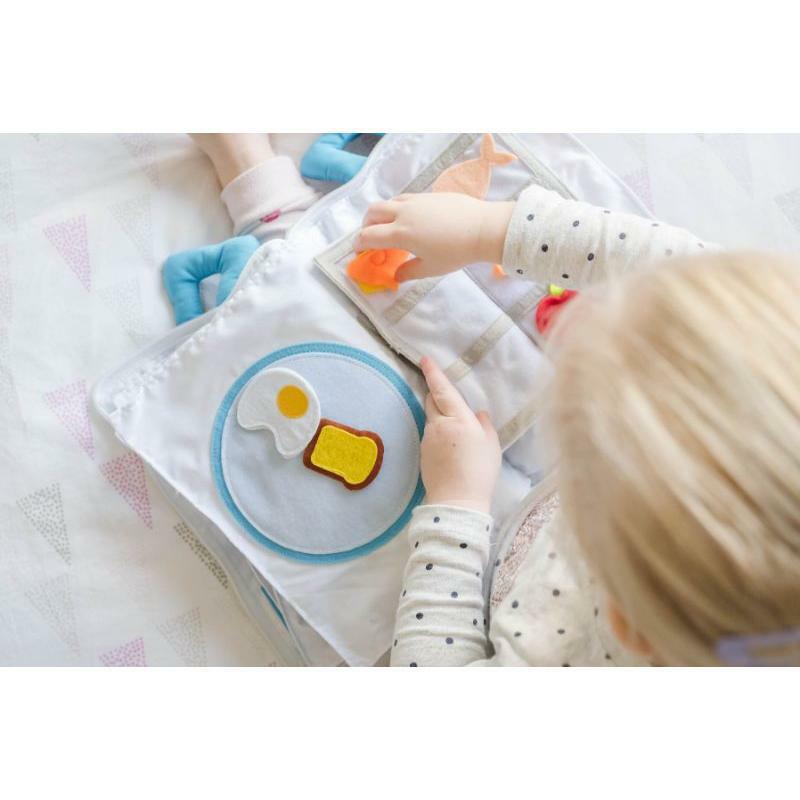 'My Big Day' Fabric Activity Quiet Book has been lovingly designed, and carefully crafted using cotton and felt to help your little ones safely immerse themselves in a wide range of everyday life experiences. 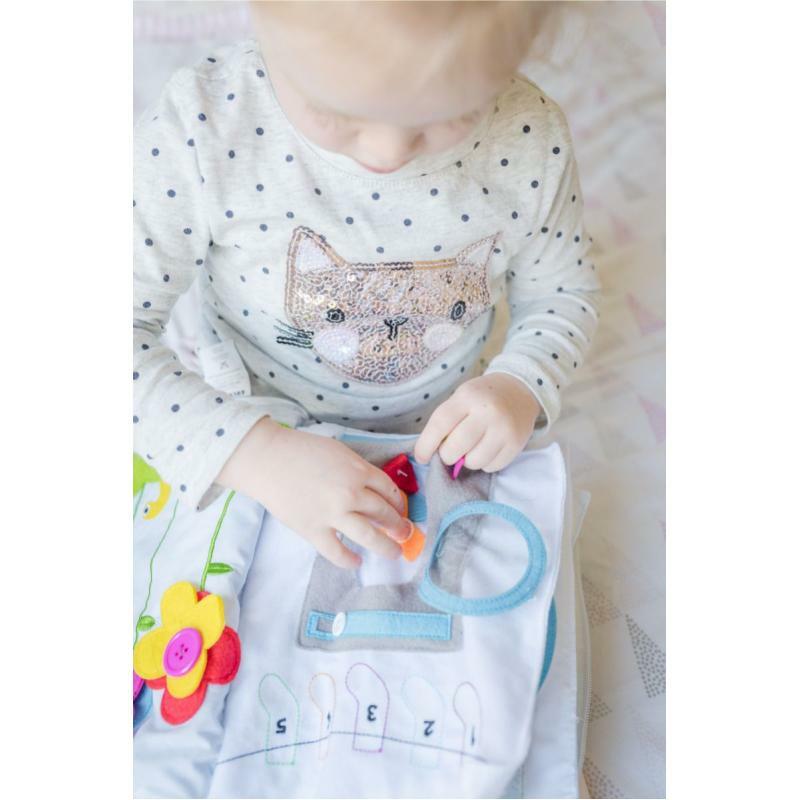 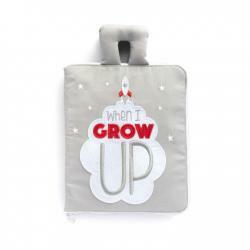 Young children love to learn how things work, and theylove to practice real life skills. 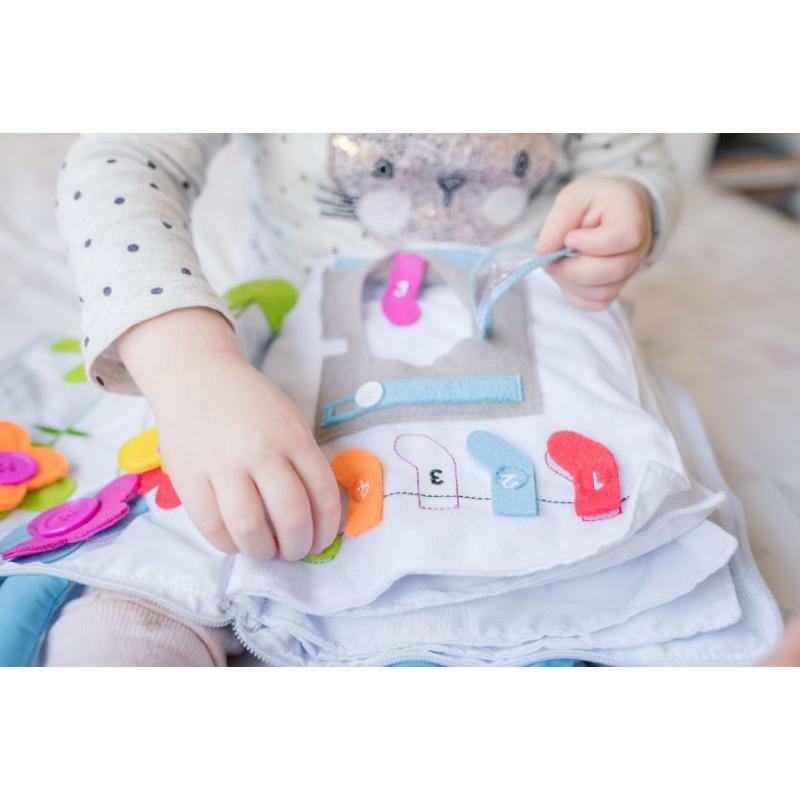 'My Big Day' helps them grow and nurture allsorts of essential skills including sensory, fine motor, logic, creativity, imaginary play, colour recognition, counting, self-esteem, and so much more. 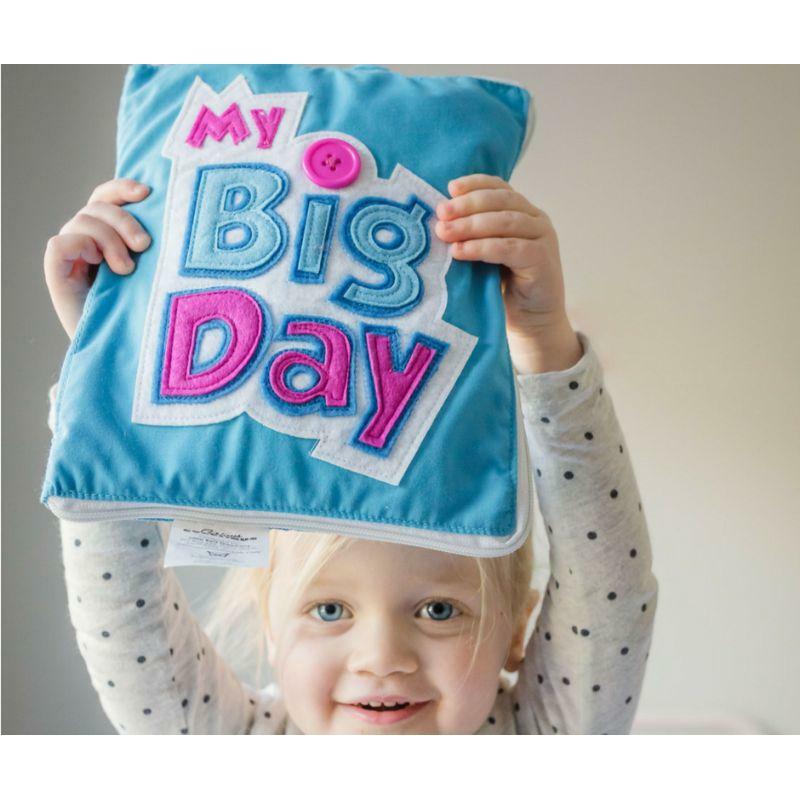 The whole 'My Big Day' experience has been intelligently created by Curious Kids to deliver an immersive and engaging experience to empower your child to learn essential skills using their own initiative. 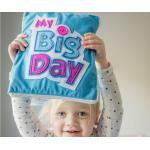 These foam magnetic letters and numbers are designed in a child friendly font which can help improv..